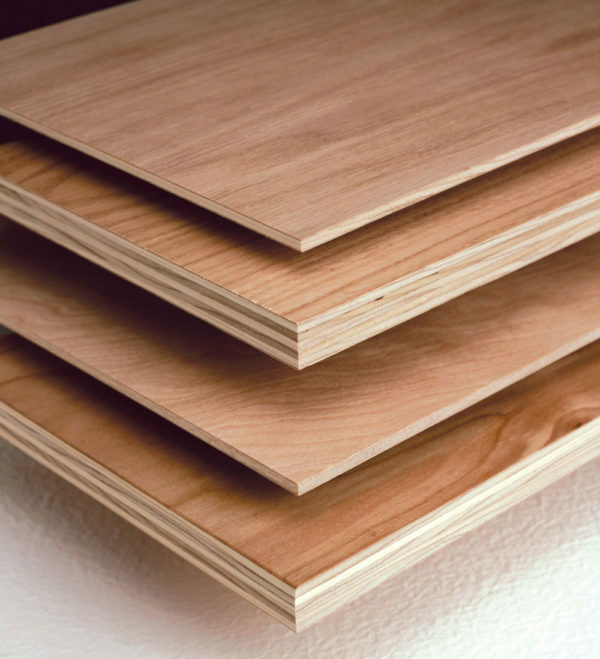 Columbia is North America’s largest manufacturer of hardwood plywood, with 11 manufacturing plants in the US and Canada. 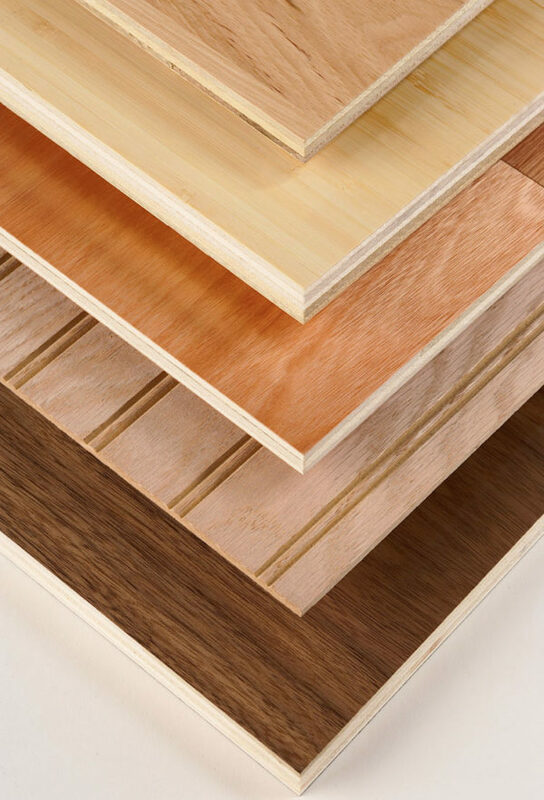 They also are a leading producer of rotary-cut, quarter-cut and plain-sliced hardwood veneer faces. Cores include veneer core, MDF, particleboard and combi-cores. All standard panels are made with soy-based, formaldehyde-free PureBond® technology, an exclusive formaldehyde-free innovation that replaces traditional urea formaldehyde (UF) hardwood plywood construction with EPA award-winning, soy-based PureBond. 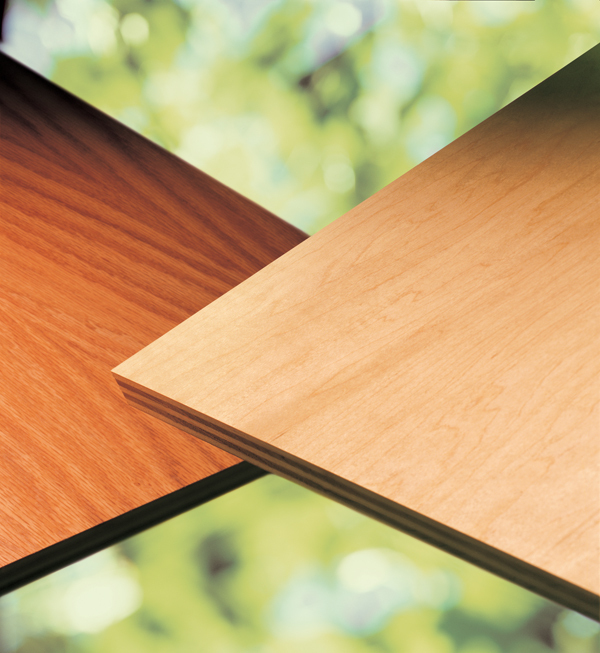 Introducing PureBond® Formaldehyde-Free Veneer Core Industrial Platforms made from FSC-certified Aspen. Available in “Industrial” and “Industrial C” types. Suitable for a range of laminating, painting and framestock applications, these platforms satisfy the formaldehyde emission and content requirements of LEED® projects, CARB limits and general green building guidelines. Appalachian Traditions™ offers the popular lumber look, with plywood’s great properties. Each panel is plank matched, eliminating the repetitive characteristics found in book matched offerings and opening up new advantages in the shop and on the showroom floor. Each panel is unique and is available in 5 species: Maple, Birch, Oak, Hickory and Cherry. Best of all, Appalachian Traditions is produced in all Columbia Forest Products’ plywood mills allowing for regionalized shipping and service. 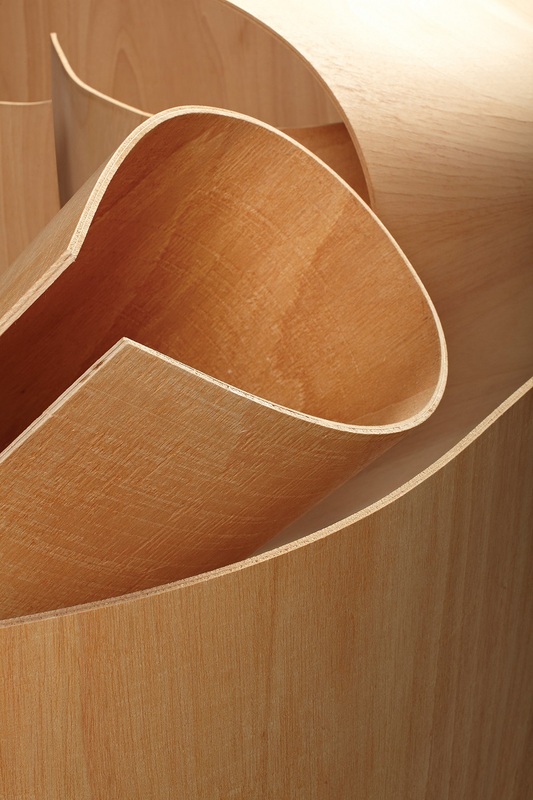 Add a new dimension to your wood projects with Columbia Radius™ Bending Plywood. This amazingly flexible board will shape to almost any curved contour. Its ability to flex in long-grain or cross-grain directions makes it a versatile panel for complex designs. On the job site, Columbia Radius can be covered with a wide range of laminates or paperbacked veneers for the finished look you need. It’s the perfect solution for curved columns, arches, cabinetry and furniture in residential or commercial settings…anywhere a departure from a straight edge is desired.